Hello! 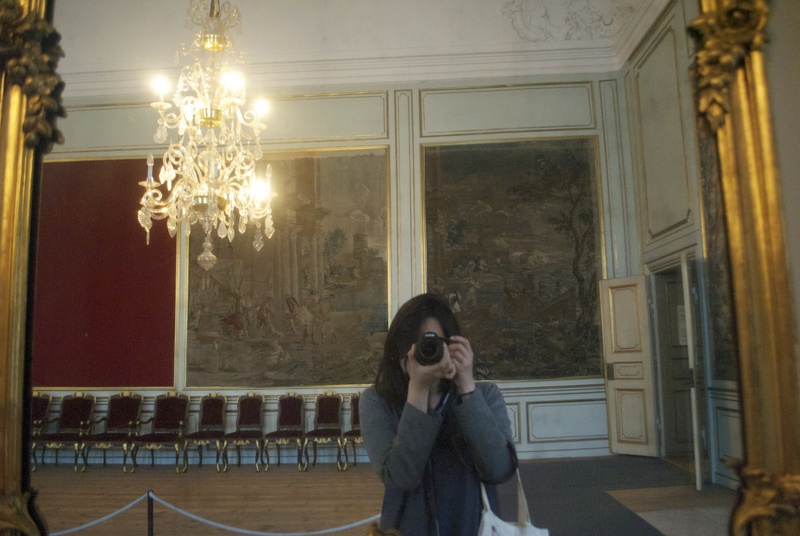 My name is Jennifer Yip and this is my first time blogging about my reflections and experiences. 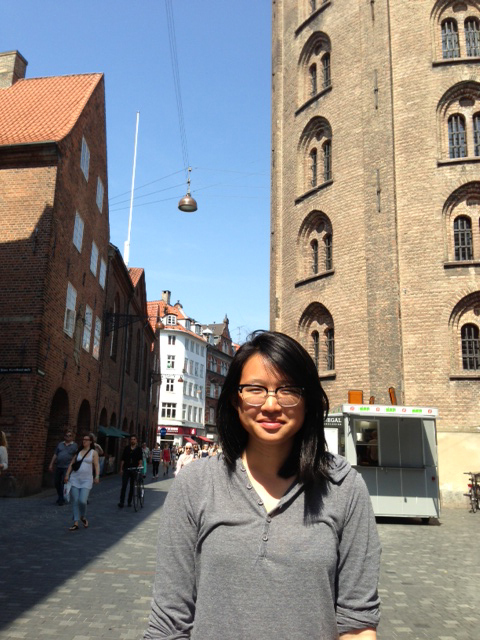 Normally, I am a passive reader but have switched to a content creator to share my experiences here in Copenhagen. I hope y’all enjoy the ride. I currently attend Hunter College in New York City pursuing a degree in Urban Studies and a Certificate in Public Policy. Why Copenhagen? During my sophomore year of college, I had to give a presentation about public space – specifically referencing a famed Danish architect, Jan Gehl. While researching public spaces around the world, I stumbled across Strøget, the longest pedestrian walkway in the world. I was amazed. After further researching Copenhagen, I fell in love with the city. I was captivated by the scenic views and the amazing architecture from what was been consistently ranked the ‘happiest country in the world’. As an Urban Studies major, I was intrigued to see how Copenhagen seemed to accomplish it all. 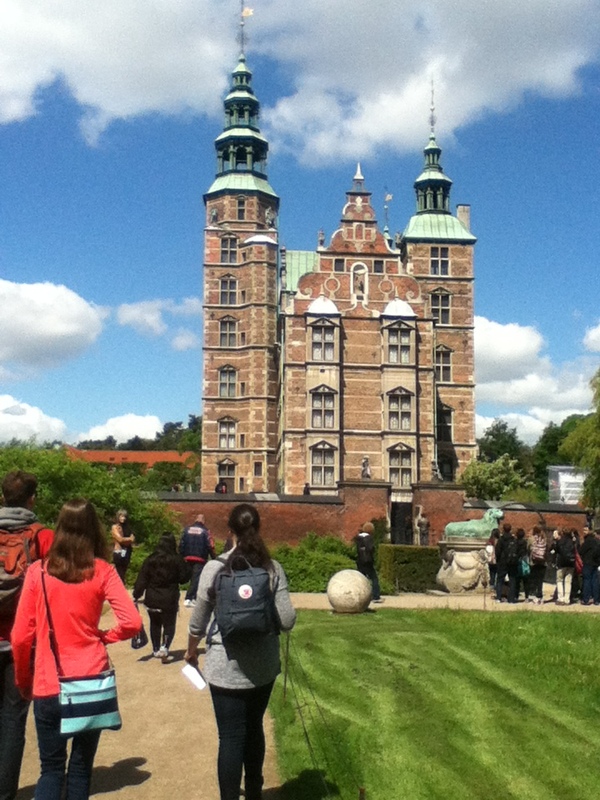 The Danish Institute for Study Abroad was the ticket to the treasure land – offering various interesting and interactive classes that allowed students to use Copenhagen as the classroom. I’ve been in Copenhagen for three weeks now, having recently completed Session I of my six-week program and still remember my first day arriving to the city. I remember immediately stepping off the bus and craning my neck to look for all the traffic and the tall buildings, things I’ve attributed to large metropolitan areas. I was lost in a daze, staring at the small streets with cute shop windows – only to be snapped out by the ring of a bicycle bell. I had been standing in the middle of a bicycle lane. I’ve since grown accustomed to the bicycle culture in Copenhagen and actually bike everywhere. I can proudly say that I’ve yet to step foot on the Metro yet and have only biked and walked everywhere I’ve gone in Copenhagen. But why blog for the first time in Copenhagen? After being accepted to the program at DIS, I started to research more about the city. I was nervous about fitting in and wanted to learn more about the program. I had a ton of different questions from how classes were, to how to travel around Europe to the expense of groceries and local cuisine as well as integration with the Danish culture. One of the greatest resources was the DIS blogs and reading different perspectives about their experiences and takeaways from the program. Since my three weeks here, I’ve realized that I have a fresh perspective that I wanted to share. I hope you guys enjoy it!